An exfoliating complex of hydroxy acids and soothing plant extracts to actively loosen dead surface debris, smooth the skin and improve texture. Contains no artificial fragrance or color. An exfoliating complex of Lactic and Salicylic acids actively loosens dulling surface debris, helping to bring newer cells to the surface. Aloe and Cornflower soothe and hydrate skin. 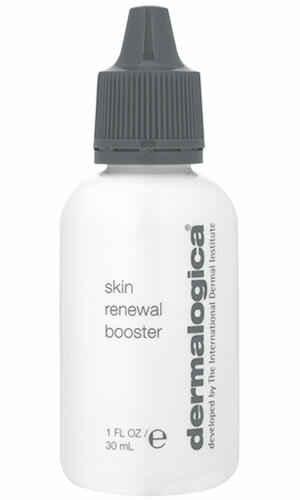 Retinol (Vitamin A) helps increase skin elasticity and reverse the signs of premature photoaging.